From the ... department... 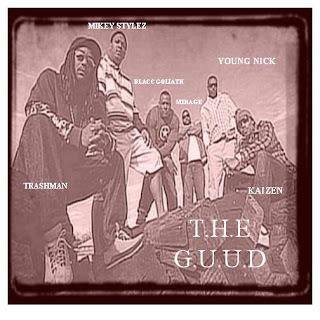 The G.U.U.D. @ La Zona Rosa tomorrow night, March 11th!